Sapna E. Thottathil, PhD is a first generation Indian American that is passionate about finding solutions to global health and environmental problems. She is currently an Associate Director of Sustainability in the University of California’s Office of the President. 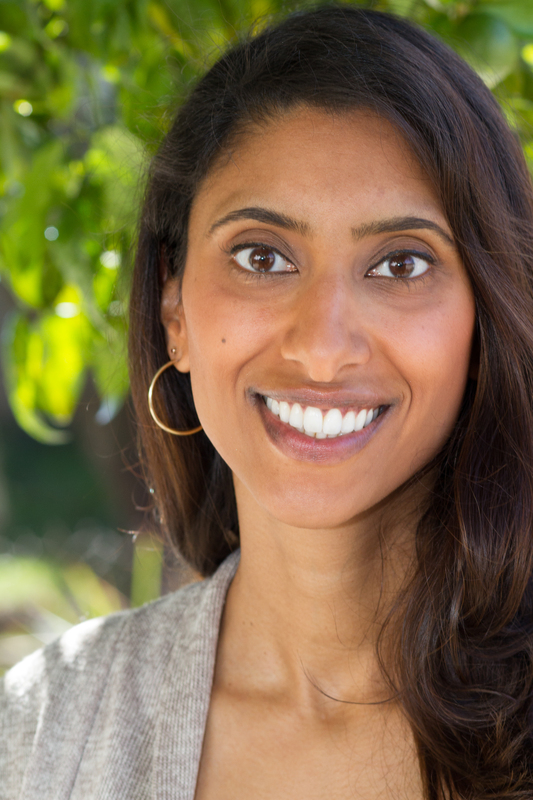 Sapna has worked on environmental policy and sustainable food supply chains for multiple organizations, including the Environmental Protection Agency, School Food Focus, and Health Care Without Harm, and has contributed to several articles on sustainable meat procurement, featured in Civil Eats and the American Journal of Public Health. She earned her BA from the University of Chicago, where she was awarded the Udall Scholarship for environmental leadership, before going on to receive an MSc from Oxford University and a PhD in Geography from the University of California at Berkeley, where she was the recipient of a Fulbright fellowship. She currently sits on the Board of Pesticide Action Network, is a Council Member for Oakland Food Policy Council, and serves as a Food Service Advisor to Plant Based Foods Association. She is also the author of India’s Organic Farming Revolution: What it Means for Our Global Food System and editor of Institutions a Conscious Food Consumers: Leveraging Purchasing Power to Drive Systems Change. Sapna lives in Oakland, California with her husband and two children. In her spare time, she enjoys raising chickens, identifying wildflowers and birds, and relearning how to play the piano.